I wasn't necessarily going to post this patent application, however, after seeing this other places, I felt it necessary. There is no mechanism around the sensor for IBIS, or actually moving the sensor, which would be identifying an IBIS system. 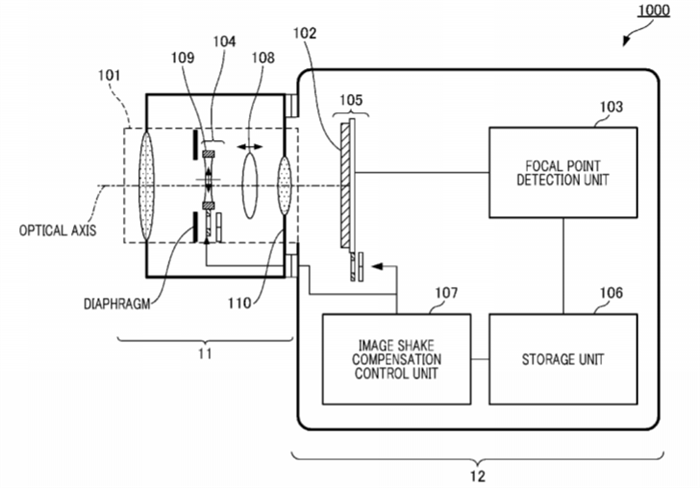 Canon has had patents in the past, which show a varying degree of sensor movement to facilitate different goals, however, as far as we can tell, they haven't yet issued out a patent for pure IBIS yet.